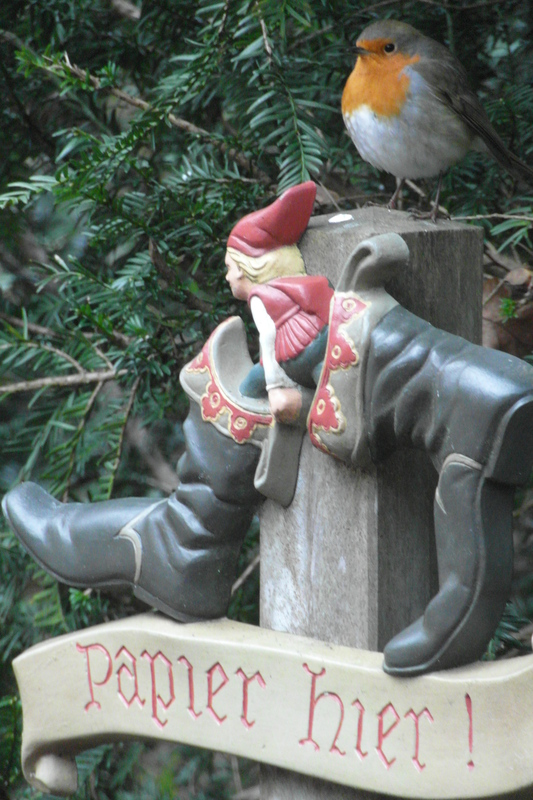 There are a couple of new attractions coming to the Fairy Tale Forest soon! Firstly, a new talking tree (Babbelboom) will be installed in the forest between the Little Match Girl and the Emperor’s New Clothes. This tree will speak directly to visitors in a similar way to the existing fairy tale tree, but the messages will be more personal. This works from the Efteling app, so visitors wishing to communicate with the tree will have to give permission on there first. I can’t wait to see it! Another addition will be a whole new fairy tale! 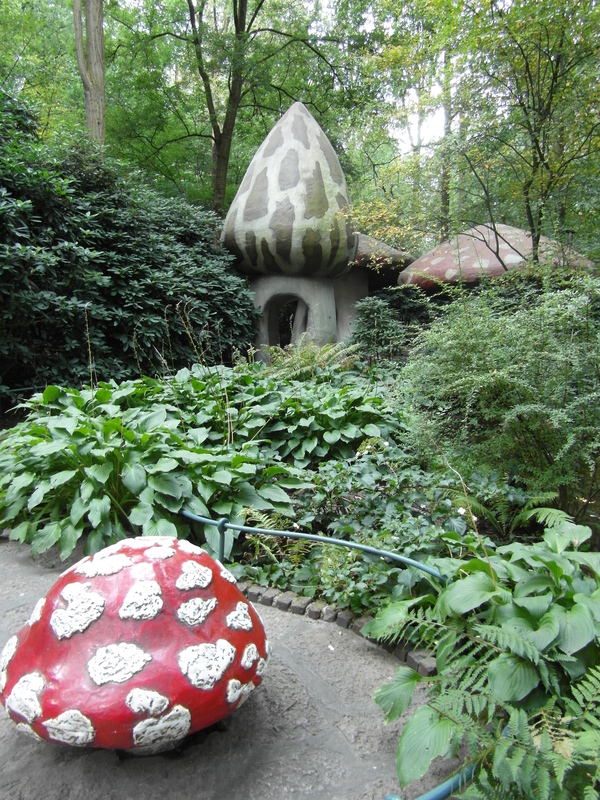 In fact, it will be the 30th fairy tale to be represented in the forest, with work starting on the construction this October, and the opening being in Autumn 2019. The Six Swans by the Brothers Grimm is what we have to look forward to, and it will be located between Snow White and Cinderella. A moat will surround the building, and small children will be able to take a ride on one of the six swans around the attraction, whilst larger guests can view a scene inside of the castle. There’s always something new to see! New Fairy Tale Coming in 2016! 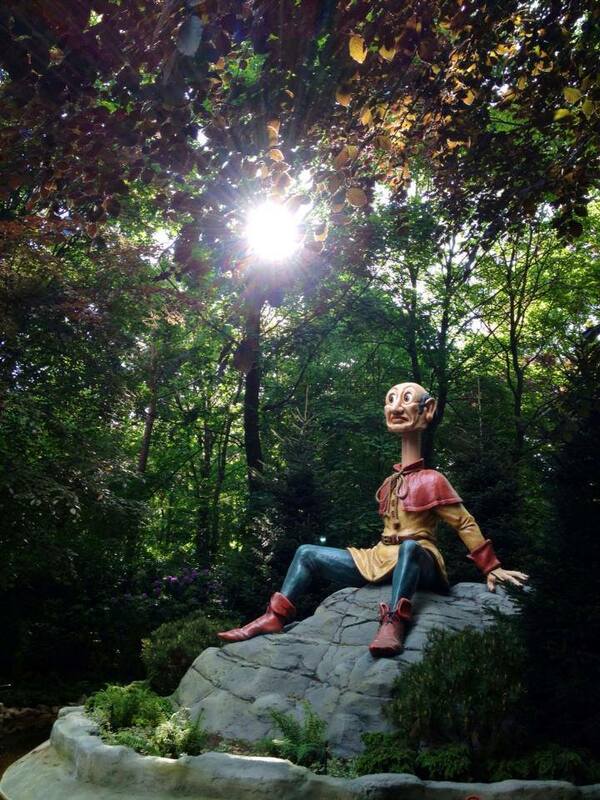 Next year we will see the addition of a new fairy tale to Efteling’s fairy tale forest… Pinocchio! The Efteling Theatre’s newest production also happens to be Pinocchio, showing later this year. 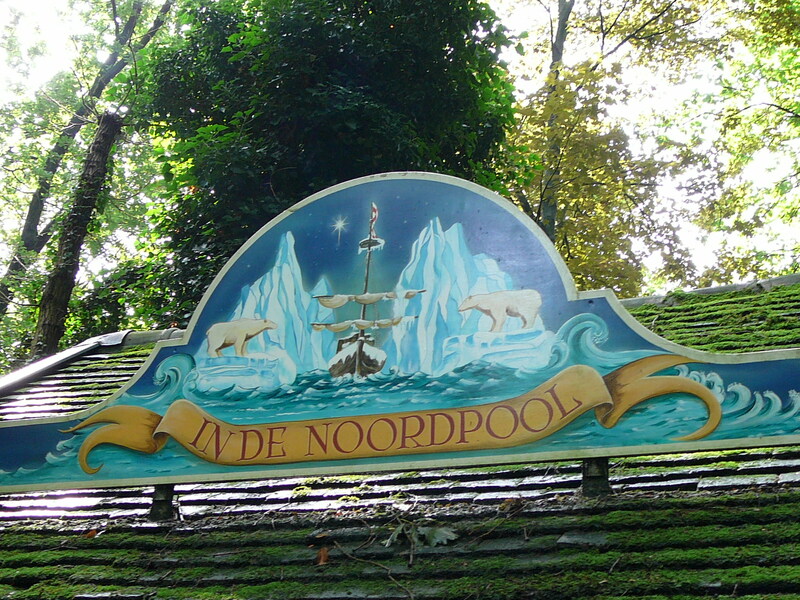 The new fairy tale will be placed between the Red Shoes and Little Red Riding Hood, where an old food counter stands which hasn’t been used for some time (In de Noordpool). We’ve done it again! Another article of ours has been published on Micechat. 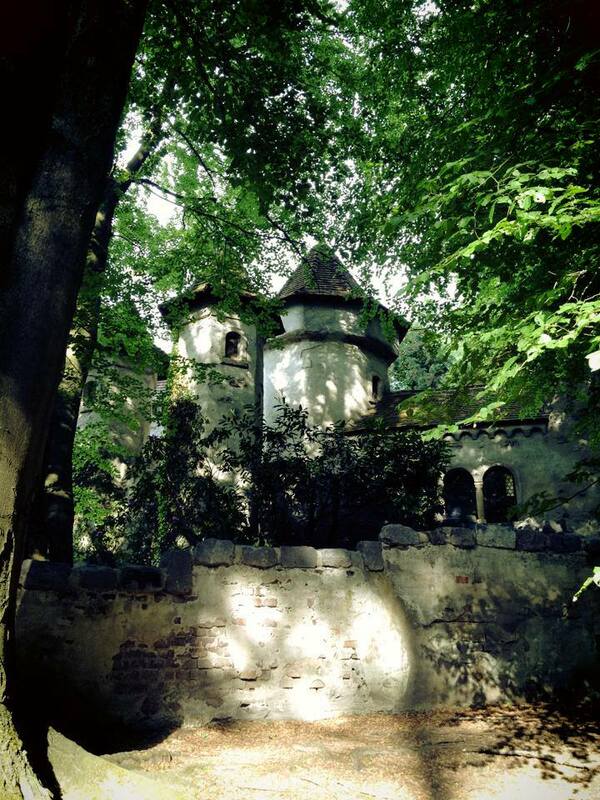 It is the first of two parts, talking about the Fairy Tale Forest. Saturdays during the Summer in Efteling are very busy. It turns out that Sundays are also quite busy, because of course it is still the weekend. The one part of the park that most people seem to head to first is the fairy tale forest, and last Sunday it was very busy in there. Amongst the biblical amount of mothers with strollers, toddlers running around trying to get a good look at their favourite fairy tales, and older folks trying to get some good photos, there was a man tentatively shuffling through the masses with a tray full to the edges with cups of hot coffee (with no lids on). Where he had come from, who knows, because he wasn’t walking in, but rather out. With thanks to Keith Gluck and Dusty Sage.